Keep an organic vegetable garden using herbs as companion plants. They attract beneficial insects that repel pests from hybridized bedding plants, and supply the kitchen. Herbs do their work effectively in containers, traditional vegetable patches, and raised bed gardens. It’s important to maintain a variety, because different herbs offend different pests, and attract specific beneficial insects. Incorporating these plants into the garden will not only allow working an organic garden by using natural methods by avoiding harmful pesticides, it will also provide fresh culinary herbs throughout the growing season. White cabbage butterflies find this one offensive. It’s available in many varieties and is indispensable for making pesto and pizza margherita. It also repels flies and mosquitoes. It’s useful against flea beetles and ants. It’s also nice to have around for mint juleps and adding to coffee grounds before brewing. This one repels a variety of tomato pests and goes great in fresh garden salad. Often called the onion’s stinky cousin, it guards against spider mites, beetles, and aphids. It’s another pesto ingredient and rumored to be a non-medical fertility aid in some countries. Tansy repels houseflies, which makes it a great windowsill herb as well as garden plant. Use this one to run off nematodes. It makes tomato horn worms slink away. It’s often grown by beekeepers because its reputed to help bees make more honey, and of course bees are essential for pollination. This was the message of The Bee Movie. 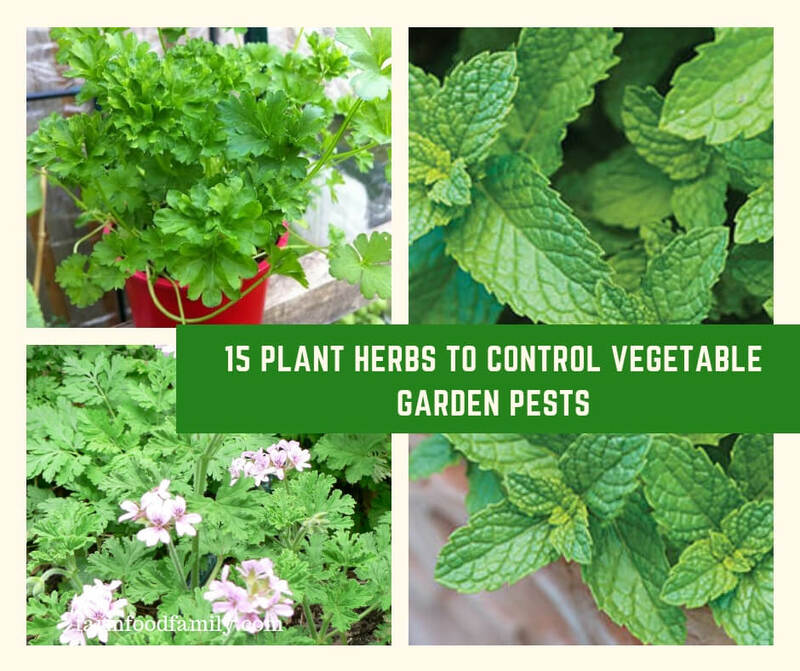 Combined with the herbs above, these plants give the gardener another way to do battle with the destructive bugs and insects. They get rid of pests for their own reasons, which makes planting them a win-win situation. This one is essential for making salsa. It will self-seed for the next growing season in most areas. It’s great in salad and myriad other culinary concoctions. Even if the gardener isn’t a pickle-maker, dill can be used in many recipes and dill tea is reputed in some home remedy circles to be effective against insomnia. Like peppermint, this is great to add to coffee grounds and is said to calm the stomach. Geraniums are easy on the eyes and the nose. Another versatile spice, it’s always great to have a fresh supply. Fennel seed is a great ingredient to add to whole-grain homemade bread. The same soil that makes vegetables thrive works well for all these herbs. Placement is not really an issue for the typical economic victory garden. A methodical gardener will probably plant them in rows within the garden, while the freewheeling breed will mix and match. Either way, it’s a winning situation.